Meet the winemaker Jean-Philippe Marchand on March 7th and March 9th! 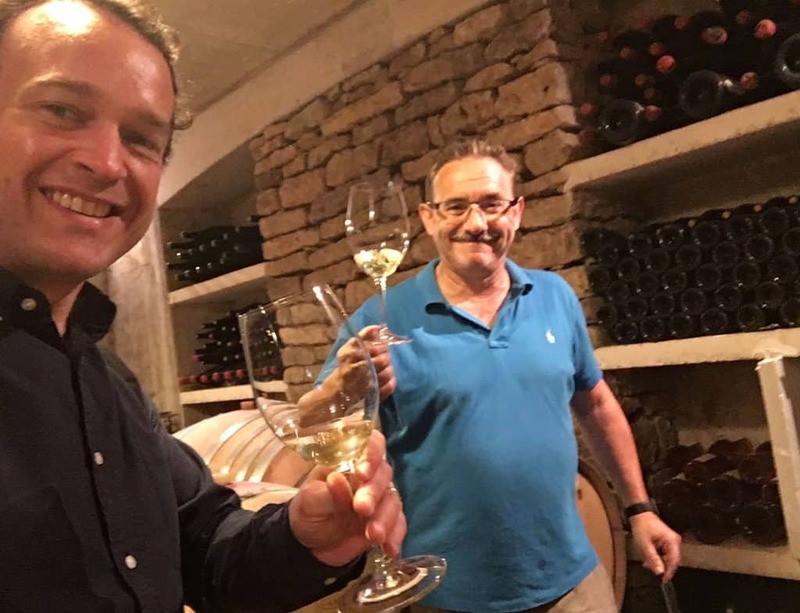 Get ready for our Next Burgundy Wine tasting with our winemaker Jean-Philippe Marchand! The MARCHAND estate was started in Morey- Saint-Denis in 1813. It now includes includes vineyards located in the villages of Chambolle-Musigny, Morey-Saint-Denis, and Gevrey-Chambertin. It is also featuring some first growths such as Les Sentiers at Chambolle, le Clos des Ormes at Morey, les Combottes at Gevrey, as well as great growths : Clos de la Roche at Morey, Griottes Chambertin and Charmes Chambertin at Gevrey. Jean-Philippe MARCHAND’s mission consists mainly in allowing each appellation to express its specific character. Our Next Shipment from Domaine Marchand will arrive Mid March with new references from Santenay, Chorey les Beaune and More Cote de Beaune! We will be able to try some of them with Jean-Philippe before the boat arrives! your chance to preorder them as most will have limited stock only. The Bourgogne Week is starting NOW!